Tangie Sativa PureONE CO2 Cartridge by Pure Vapes is available for delivery in Los Angeles, West Hollywood, North Hollywood, Studio City, Sherman Oaks, and Beverly Hills. 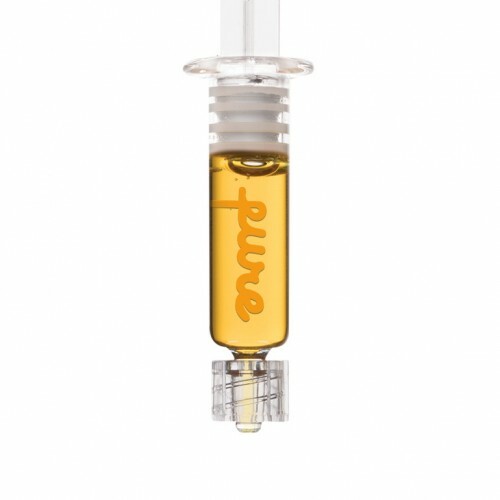 Tangie Sativa PureONE CO2 Cartridge is a triple distilled concentrate that delivers the cleanest and highest potency oil and bursts with natural terpenes. 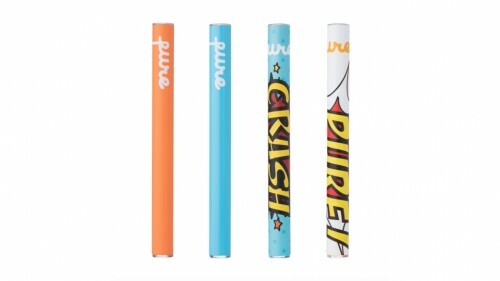 At Pure Vape we are a team of perfectionists. While creating Pure One our mission was to deliver an experience that would raise the bar and establish the highest standard on the market. Today we are excited to announce that the search for the ideal cartridge is over. Please meet the One, the only… Pure One. Try it and you won’t go back to your old cartridge! Universal for 510 threaded batteries.